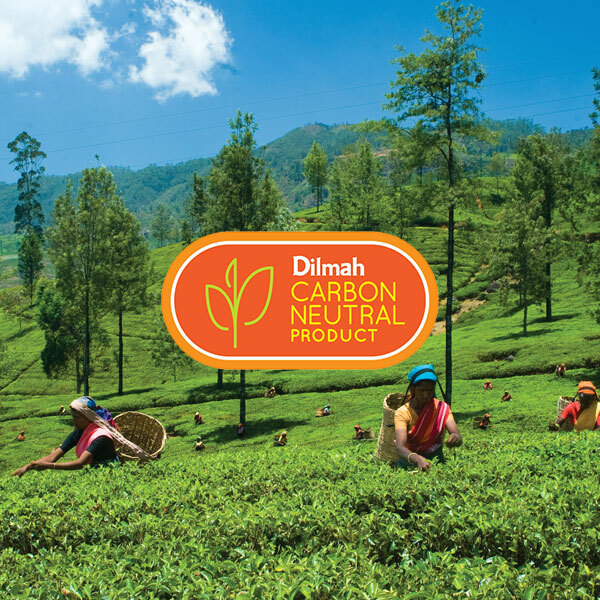 Awarded through the United Nations Framework convention on Climate Change and Sri Lanka Climate Fund, the carbon neutral certification recognizes our commitment to offset Dilmah’s carbon footprint. 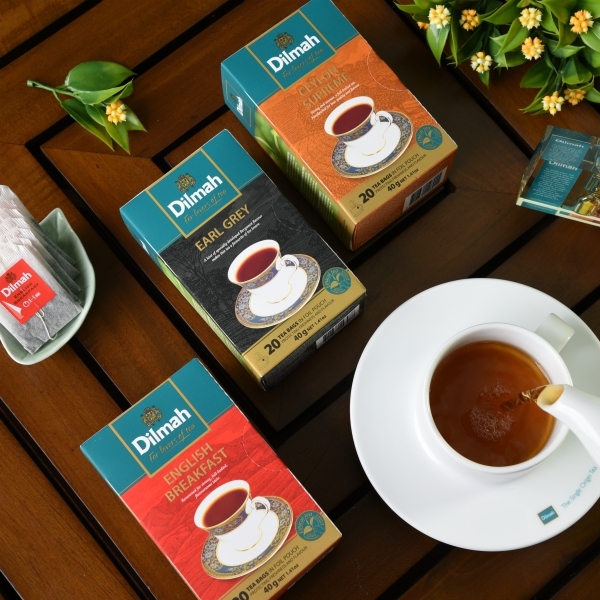 It accounts for the carbon dioxide emissions (cradle to gate) starting at the point where the tea leaves are grown, plucked, processed, transported and packed, until it leaves the company’s premises, in accordance with Green House Gas Protocol, developed by World Resource Institute (WRI) and World Business Council for Sustainable Development (WBCSD). 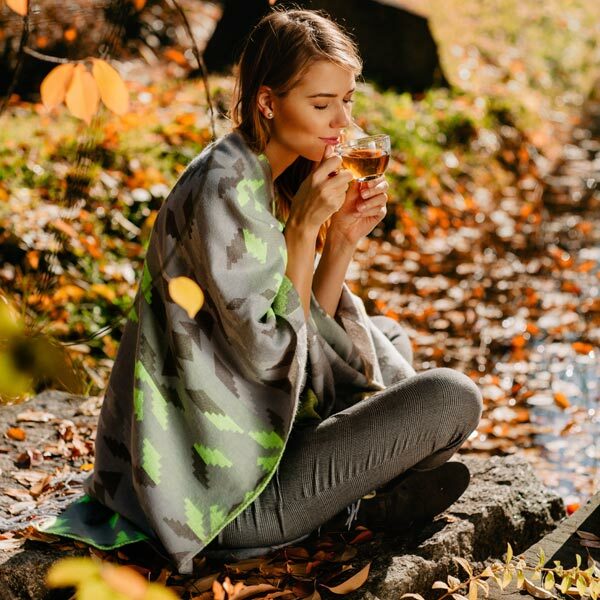 Carbon neutrality, or having a net zero carbon footprint are the actions taken by an organization, a business or an individuals in an effort to remove the same volume of carbondioxide from theatmosphere as each released into it with the ultimate objective of achieving a net zero carbon footprint. 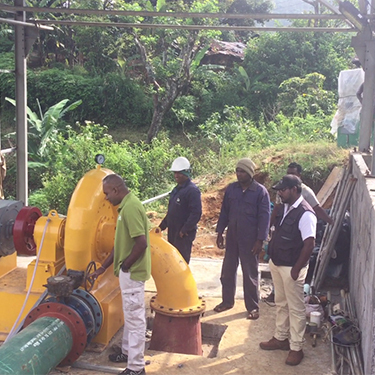 At our tea estates in Queensberry and Craighead, we are turning the power of natural streams into hydroelectricity! 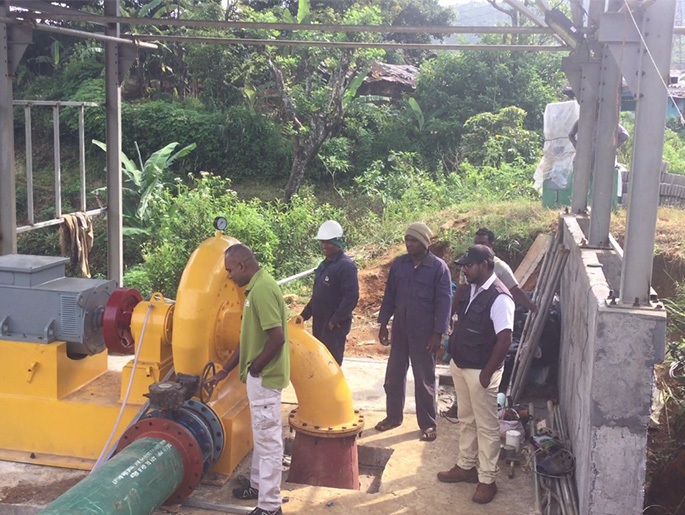 With an estimated net annual capacity of 1 million units, these mini-hydropower plants mark a step in our attempt to adopt and make our own renewable energy. 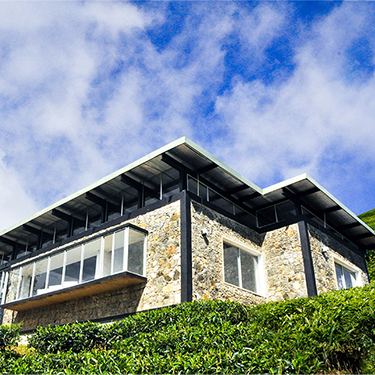 The Dilmah Conservation Centre for Climate Change Research and Adaptation is the first private sector-led exercise to study and research climate change in Sri Lanka. With two weather stations already installed to monitor climatic variations in Sri Lankan’s diverse agro-climatic regions, we are strengthening the efforts through national-level dialogues, capacity building programs for the agricultural communities, and public-private partnerships to address growing concern of climate change. 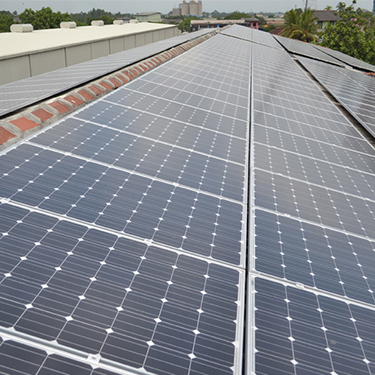 We switched to solar energy in 2011 and since then we our solar plants have produced 2500 MWh of energy to power the everyday operations at our facility. This figure is equal to saving nearly 3000 trees! 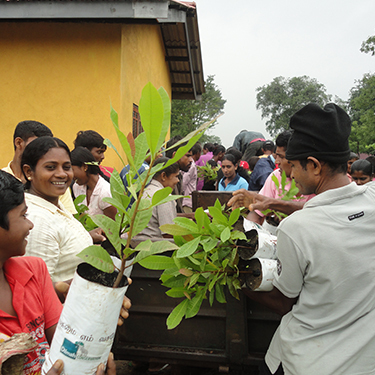 We are on a mission to plant 1 million cashew trees in Sri Lanka’s East. 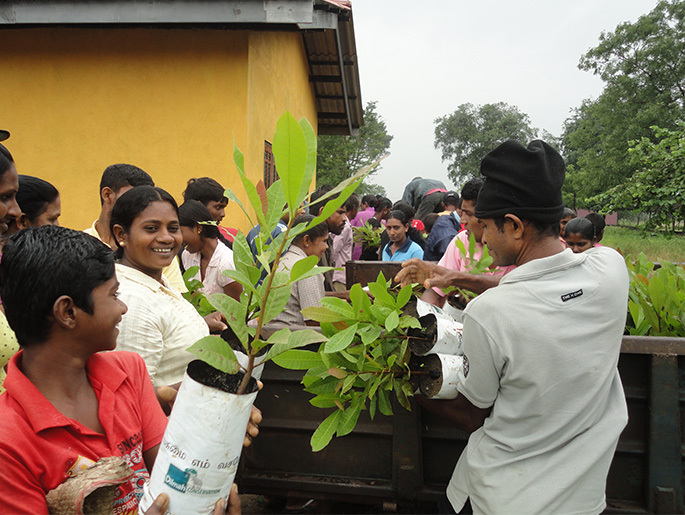 Started in 2011 as a redressal to the high rates of deforestation and the increasing loss of green cover, the Greening Batticaloa project has so far planted 750,000 trees in the region. Once these trees mature, they will empower the communities in the region by bringing in a revenue of 1 BN LKR every year from the cashew harvest. 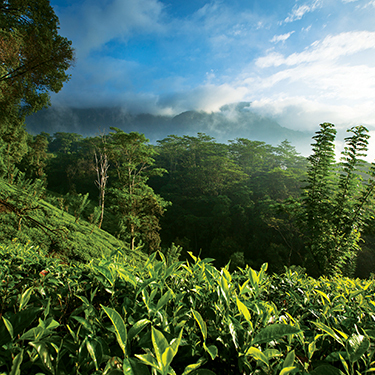 We are creating a nature corridor across our tea estates to restore forest habitats. Located very near to the World Heritage Sinharaja Rainforest, this forest corridor looks towards restoring the highly endemic species diversity in the region. 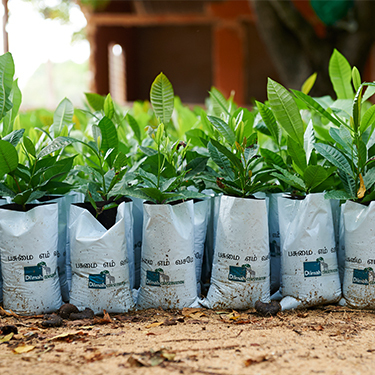 In addition to this we have partnered with leading businesses in Sri Lanka to revive the a highly degraded wet lowland rainforest in Sri Lanka’s southern region. 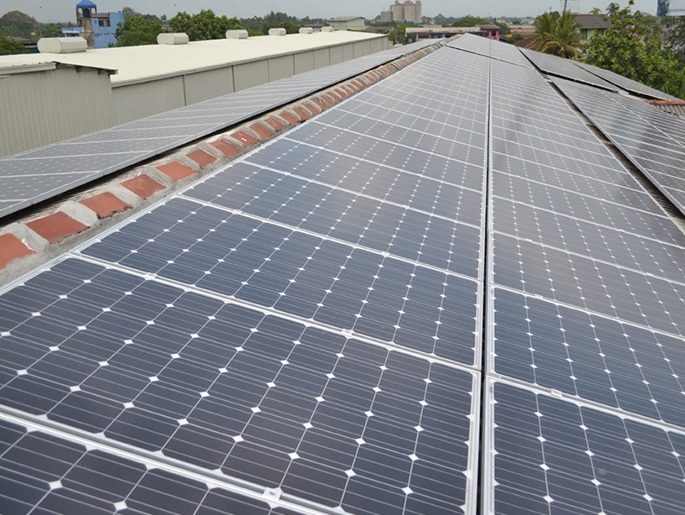 We are constantly exploring new avenues to reduce our carbon footprint- by taking conscious efforts to limit our energy usage and increasingenergy and resource efficiency.